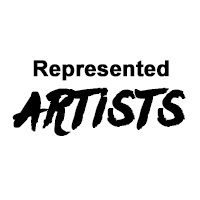 Our core business idea is to find, develop and bring Scandinavian music talent to the world. Stereo Recordings is our label, Telescope Music Publishing is our publishing arm and as Stereoscope we provide management service for a number of artists. 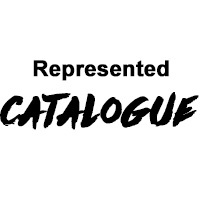 Stereoscope also proudly represents a selected few international catalogues in Scandinavia as their sub-publisher and collaborator. © 2019 Stereoscope Music Scandinavia.